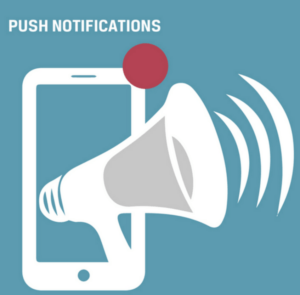 Hey guys, we have finally launched Push Notifications i.e. real time alerts and instant notifications. 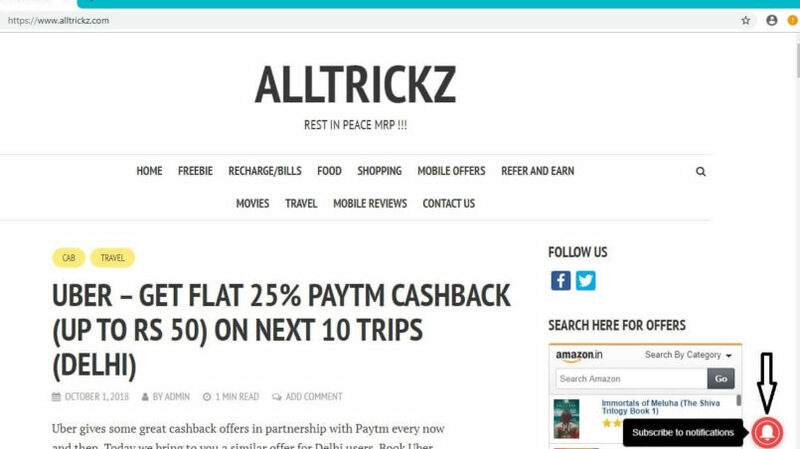 There are times when deals are live only for a few seconds and hence are missed out. To sort this problem, we’ll send you notification on your mobile or desktop as soon as a deal is out so that you don’t miss on any of your favorite deals and offers. 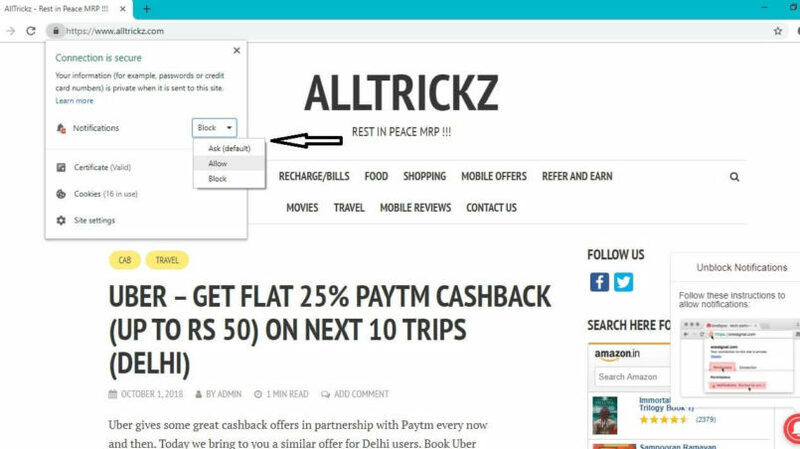 How to Subscribe for push notifications on desktop/laptop? 1. 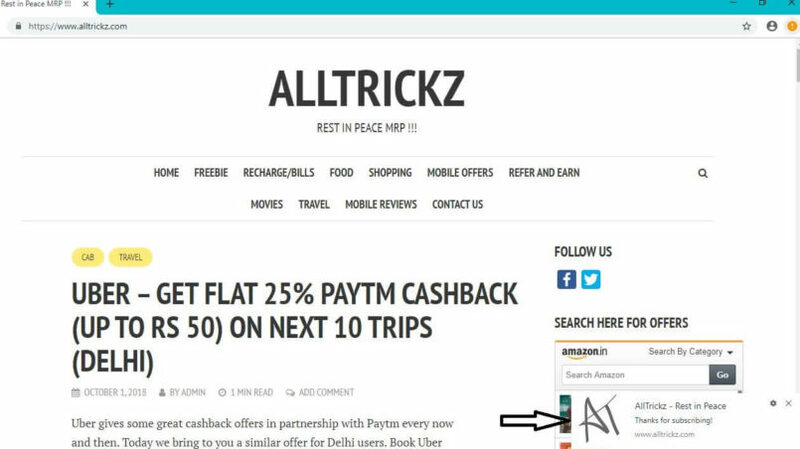 First of all, visit our website – https://www.alltrickz.com on your google chrome browser. 2. On bottom right corner, you’ll see a bell icon >> click on it. If you don’t see the bell icon, you’ll have to disable your adblocker. 3. A dialogue box will appear on top right corner >> click on ‘Allow’. If you don’t see the box, your notification setting must be blocking it. Please go down to bottom of this post to sort that out. 4. Done!!! You’ll see a thank you note from us at the bottom right corner. You’ll get notifications about our newly published posts in this same place. 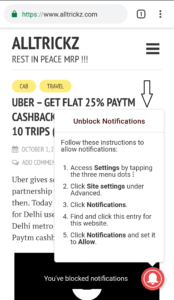 How to Subscribe for push notifications on mobile/tablet? 1. 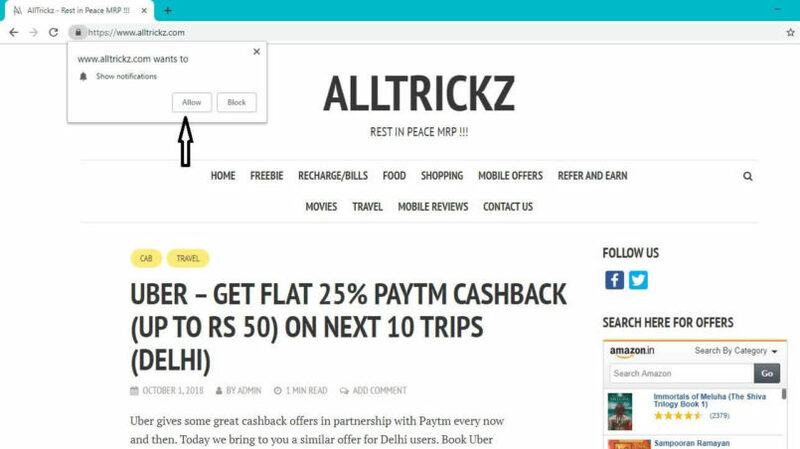 First of all, go to our website – https://www.alltrickz.com on your google chrome browser. 2. If you are a new visitor, you’ll see a dialogue box like one shown below >> click on “Allow”. 3. If you do not get a dialogue box shown above, click on the bell icon shown at bottom right corner. 4. A popup will appear >> Click on “Allow”. 5. That’s it. You’ll see a thank you note on your mobile notification area as shown below. This is the same place where you’ll see notifications about our new posts. How to unblock notifications on desktop/laptop? 1. If your notifications are blocked, you’ll see a dialogue box similar to one shown below. 2. 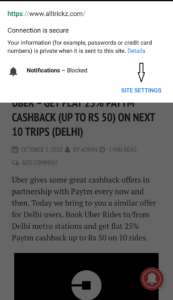 To correct this, click on the lock button shown near website link on top right corner and select “Allow” from drop down option against notification option as shown below. 3. Now reload the page and you’ll be successfully able to subscribe to our notifications now. 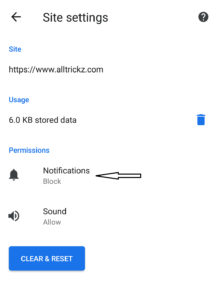 How to unblock notifications on mobile/tablet? 2. To correct this, click on the lock button shown near website link on top right corner and select “Site Settings”. 3. Click on “Notifications” option >> Select “Allow” option. 4. Now reload the page and you’ll be successfully able to subscribe to our notifications now. If you unsubscribe, you won’t be able to get instant notifications about newly posted deals and loots. But, we can’t force you to use our services. 1. 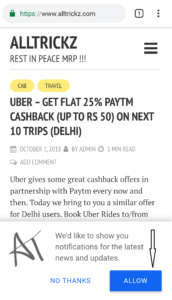 Click on the bell icon shown on the page. 2. 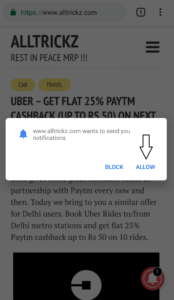 Click on “Unsubscribe” >> You won’t receive notifications again. Instant alert for every new post. 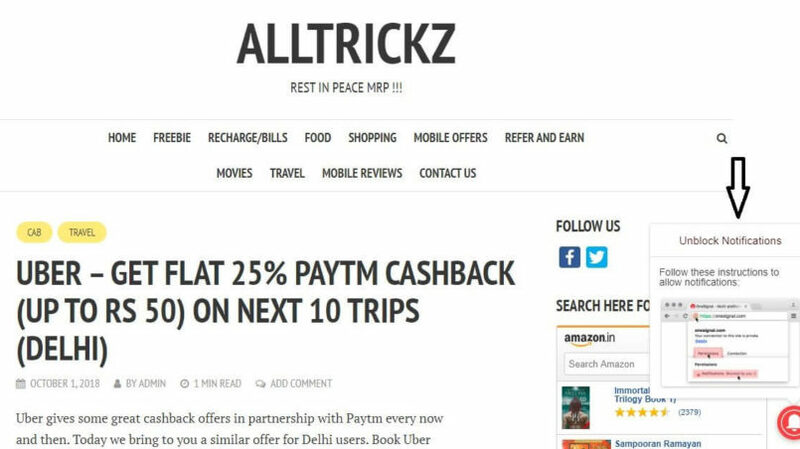 Know about deals before they expire.